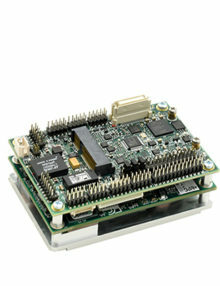 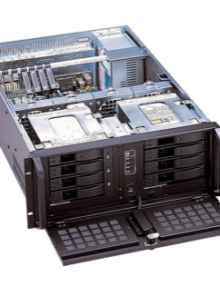 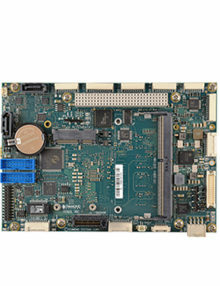 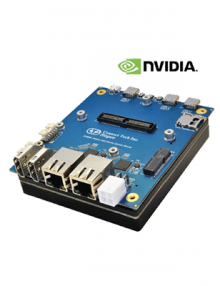 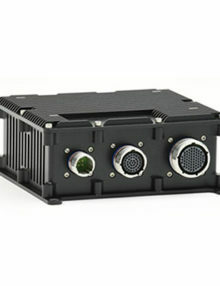 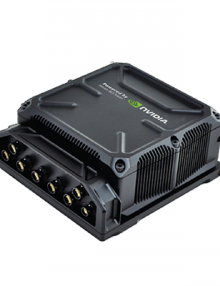 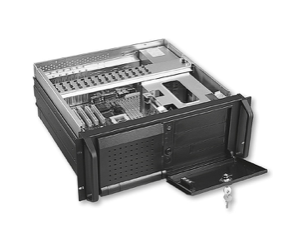 Integrys produces many customized engineering technology products, including Rugged Rackmount Computers, Machine Vision Systems and CCTV & Surveillance Systems. 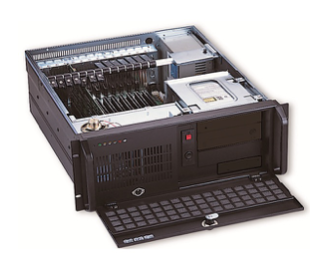 Integrys provides OEMs and system-integration customers with both hardware- and software-vision subassemblies. 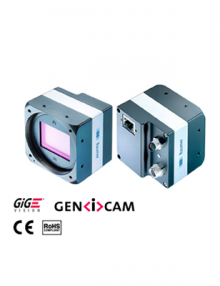 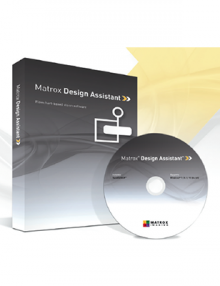 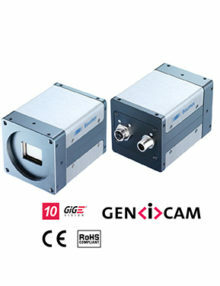 These include smart cameras, and high-speed, high-resolution, and line-scan machine-vision subassemblies for quality control, measurement, and various other applications. 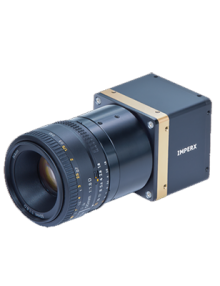 Integrys provides advanced CCTV and surveillance products and systems for borders, and for military and law enforcement applications.